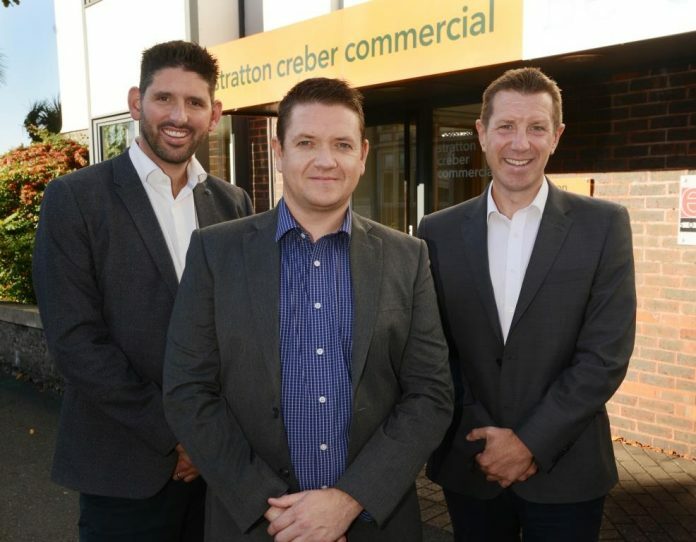 Stratton Creber Commercial has announced a new appointment at its Truro office. Commercial agent Joseph Rea will head up the firm’s agency activities in Cornwall, specialising in the disposal and acquisition of retail, office, industrial and investment properties within the busy agency department. Having worked within the residential sector for more than 15 years, Rea read Law at Plymouth University, graduating in 2008. He went on to work for McCarthy & Stone and Churchill Retirement Living before deciding to move into the commercial property sector. MD, Chris Ryland, said: “We are really pleased to welcome Joe on board to lead our agency activities throughout Cornwall.